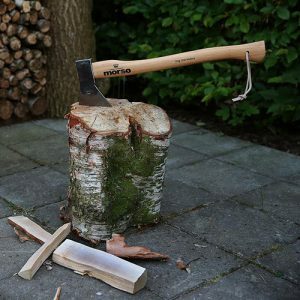 The Morsø Gas Lighter adds a major boost for quick fire ignition. 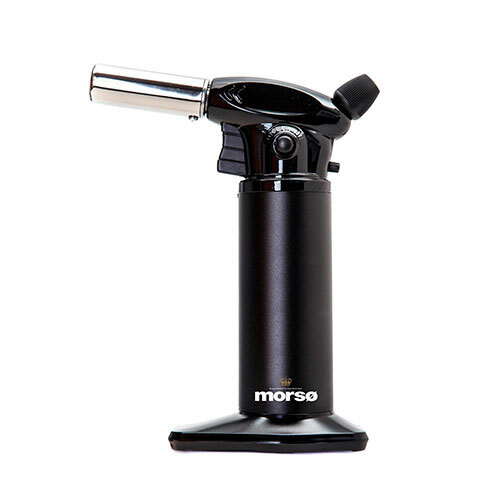 Carefully designed and easy to use, the Morsø Gas Lighter has a simple trigger and a dial to control the flame volume and intensity. 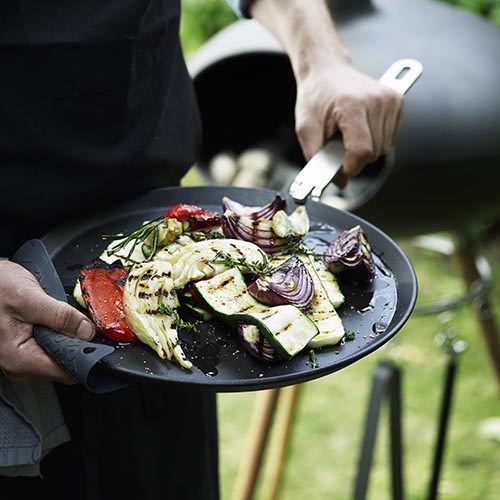 The Morsø Gas Lighter quickly ignites your fuel and you’ll be cooking in no time.